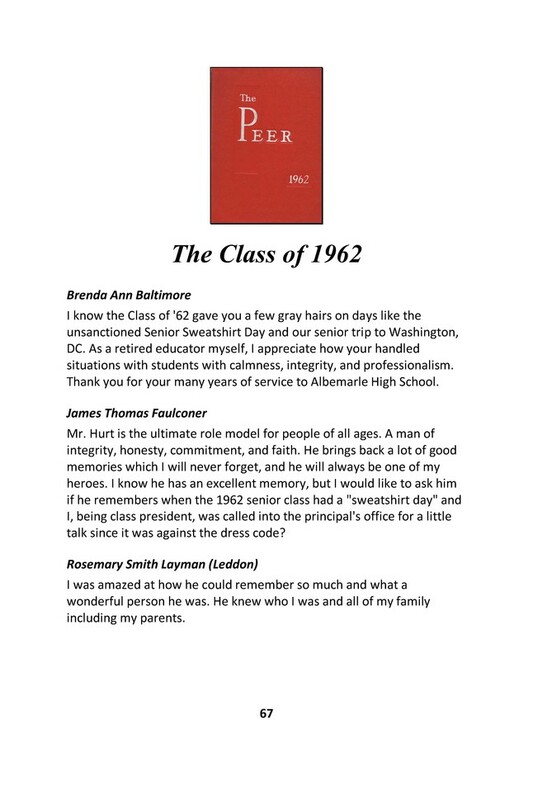 Conroy recently wrote a book chronicling his lifetime love of reading. 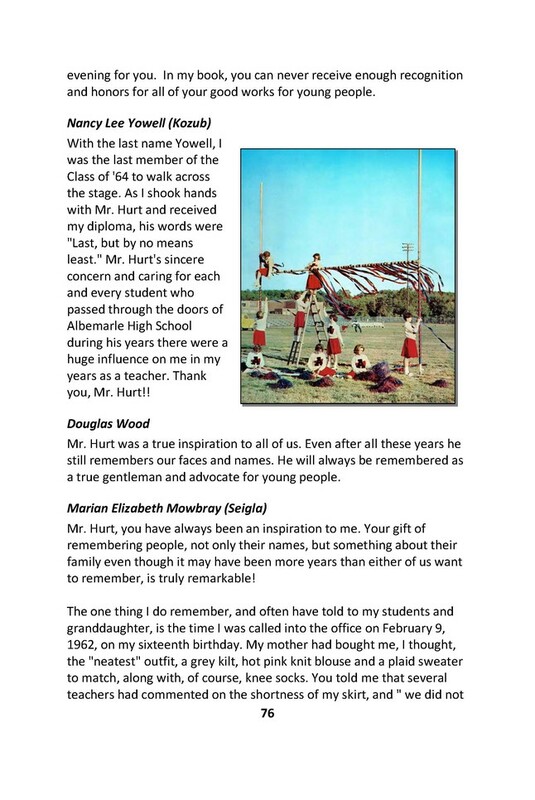 In “My Reading Life”, Conroy mentioned a high school teacher that put him on the path of letters. 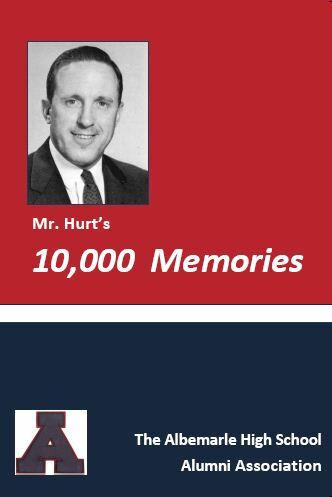 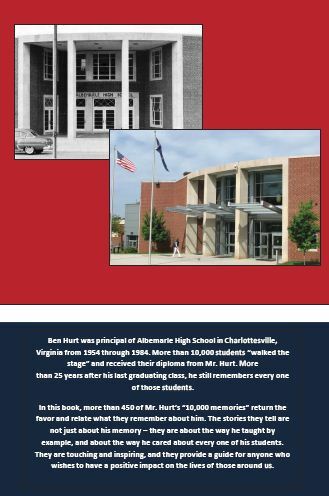 His words could have described the influence that Ben Hurt had on countless boys and girls that were among the 10,000 students that graduated while he was principal.